Are your kids acting entitled? Are your kids acting entitled? Raising respectful kids is something that everyone can do. We can raise our kids to be responsible adults. 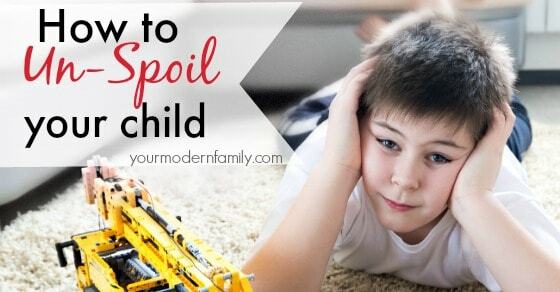 We can even un-spoil our children. Yes, It’s possible. 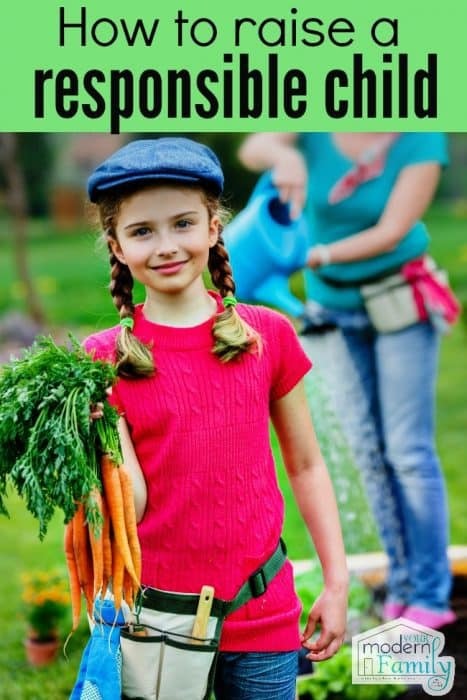 The two books that I read that have given me a wealth of information are “Love & Logic Parenting early childhood” and “Boundaries for kids.” Both books talk about raising your kids to be self-sufficient, successful adults. 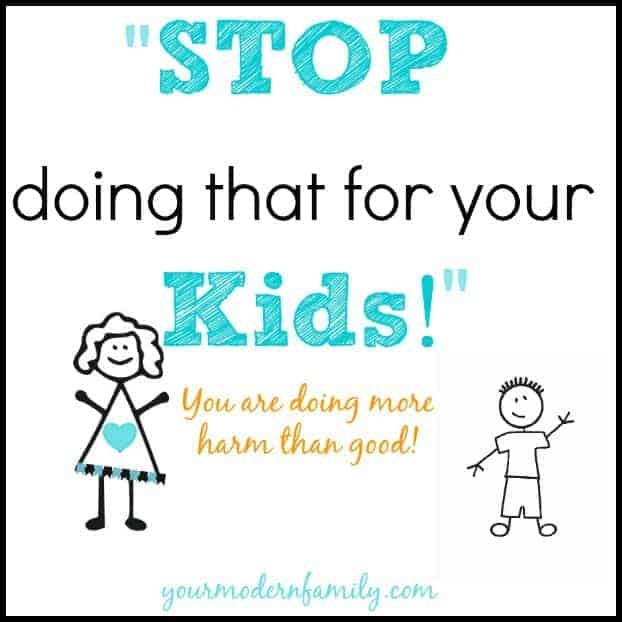 They both say similar things and the main point of both of their books is this… THE ONE RULE FOR RAISING YOUR CHILD TO BE A RESPONSIBLE ADULT IS TO REMEMBER TO let them make mistakes now to prevent them later. Feel empathy for them, not anger. Teach them by showing them through their mistakes. Don’t give them warning after warning- just take it. If they leave the Wii remote out after they have gone to bed, take it and put it away in a spot that you can keep it. When they ask the next day, have real empathy for them and tell them “I feel sad for you. You did not follow the rules and put your clean clothes away, so now you have lost it for the day. I’m sorry that you made that choice. I hope that tomorrow you can put it away so that you can play it again!” No need to yell or go on & on (& on & on… not like I would EVER do that, right?) Just be empathetic to them and remind them of the choice that THEY made. What does this teach them? When they are 25 and working in their job and they forget to drop off the report to their boss that is due at the end of the day… what will happen? They will be punished for it. Maybe they will be fired, maybe they will be reprimanded, maybe they will lose an account. Whatever it is, they will have some sort of outcome from forgetting to do their work. You are teaching them EARLY in their life that what they choose to do will have results: good or bad. You tell them that they need to clean before they are allowed to accompany you to the store. You have told them that they will have until a certain time (example: 2:00 pm) to get their room clean. Well, 2:00 rolls around and guess what- your child has not started to clean their room. 1- Help them clean it up in a hurry. 3- Do exactly what you said you were going to do and go to the store without your child? If you picked # 3- you are raising a child that will become a responsible adult, according to these great books! Leave them with a neighbor or family member while you are gone. Again, be empathetic towards them, not mad. “I am so sorry that you can’t come. I was really counting on shopping with you today. Next time, for sure.” You are sad that they made the choice to not go with you. You will miss them. You hope that next time they will choose to go. You are shopping with your child and they want a new toy. You ask them if they have their money with them and they tell you that they don’t, but if you let them borrow the money, they will pay you back at home. A week goes by and they have not paid you back. Instead, they decided to spend that $5 on something else, instead of paying you back. I would return the toy or take the toy and donate it. This lesson will prepare them for future finances, like a mortgage. Can they spend their mortgage money on a cool new gadget? What would happen if they did? They would go into foreclosure. Their family would not have a home to live in. Don’t you think that it is better for your child to learn this lesson NOW, with $5 and a toy, instead of later, with more money and a house? You can get these books here. I think that you will love them! I also find that spending one on one time with each of our children is HUGE. I can talk to them and explain things. Last week, when our son talked back to me, he saw the look on my face and immediately said: “I’m sorry, Mom.” That night, when I was tucking him in, we had a long talk about how he acted. This one-on-one conversation mattered. It’s how I know that what I say is sinking in. You are welcome to join me for a free One on One time challenge (I’ll send you the calendar below). Just click the calendar to join. Very good blog, thank you very much for your time in writing the posts. Thanks for hosting the blog party. I’ve linked up for the first time and now following on Bloglovin’. Hope you’ll return the follow and good parenting tips! John Rosemond teaches this too. You cannot change a child’s heart, nor behavior really. But you *can* teach them that their behavior has consequences. Great post. Exactly- love how you put that. I just recently found your website and I love it and all your useful advice and how you always point out that it is just your opinion and not the best way. I am pregnant with my first child and I’m very excited. Thanks for all your posts and inputs as a Christian wife and mother. Thank you- that’s such a sweet comment!! I love all of the examples that you have in this post. There are so many times where I am on the verge of giving in and I try to hold my ground. Giving in and ‘letting it slide’ is definitely the easier route, but you are right it is not teaching them responsibility. Isn’t it?! 🙂 Thanks, Addi! The room cleaning scenario is a common theme that I deal with regarding my twin four-year-old boys. Teaching them by having them miss a trip to the store would be ideal; however, I do not have a neighbor or family member to leave one or both with while I go to the store. I am truly on my own. 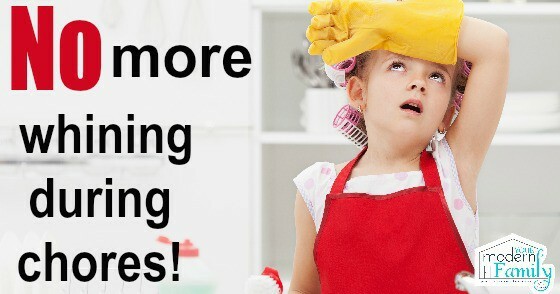 So, what is another option in terms of dealing with their disinterest in cleaning up? I know how hard it can be to start being an adult, so I want my kids to be good at it. Your scenario about them cleaning their rooms is pretty accurate. I have a problem with letting it slide, but I wont do that anymore! I love this artical! Thank you so much! You made my life a whole lot easier.